Even if you can find pigeons everywhere, I still like to take photos of them, because it’s all about practicing. I believe if I take a lot of photos, I can improve my future work, and to me it doesn’t matter how often you can find a subject, I still like to take pictures of them. 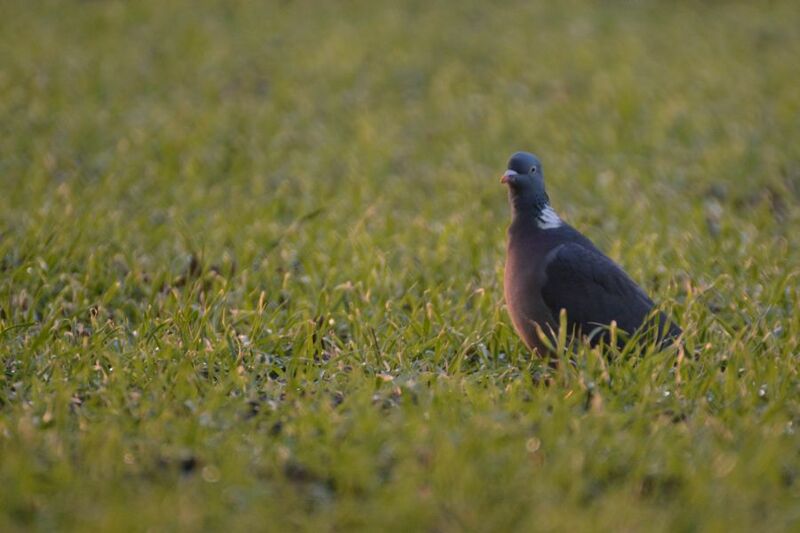 In the case of my recent pigeon photo, I liked how the pigeon was sitting there lonely on the field. I started to enjoy bird photography, although I do think it can be very challenging if you want to take photos of special birds other than pigeons. But as said, I do also like photos of pigeons.